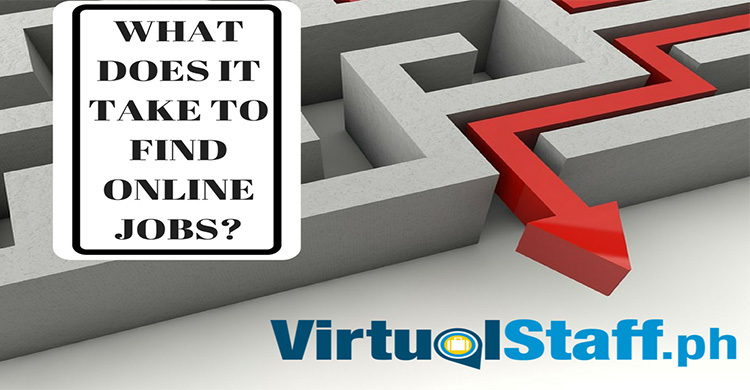 If you are a company or an entrepreneur with a team of virtual assistants, you must consider the virtual assistant fees you should pay to them. In this article, you're going to discover 5 benefits your company will get if you hire a Philippines virtual assistant. 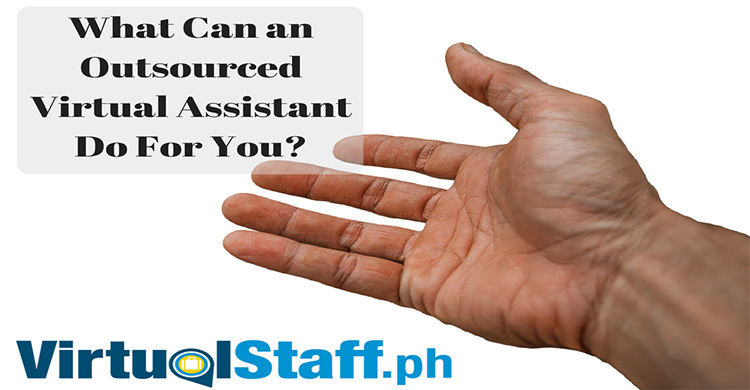 In this article, I'm going to talk about hiring Filipino virtual assistants for accounting and bookkeeping. Learn how to outsource to the Philippines.